Treat yourself to the deeply relaxing powers of Vetivert, Camomile and Sandalwood with our multi-award winning Deep Relax Bath & Shower Oil. 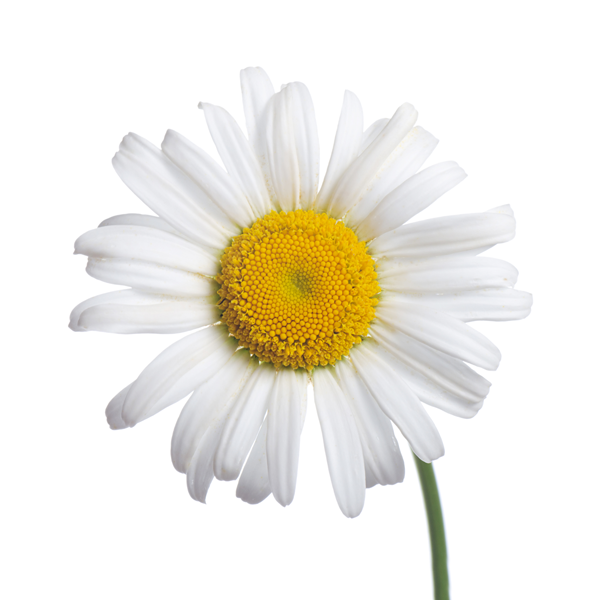 Camomile helps to calm the mind and body. 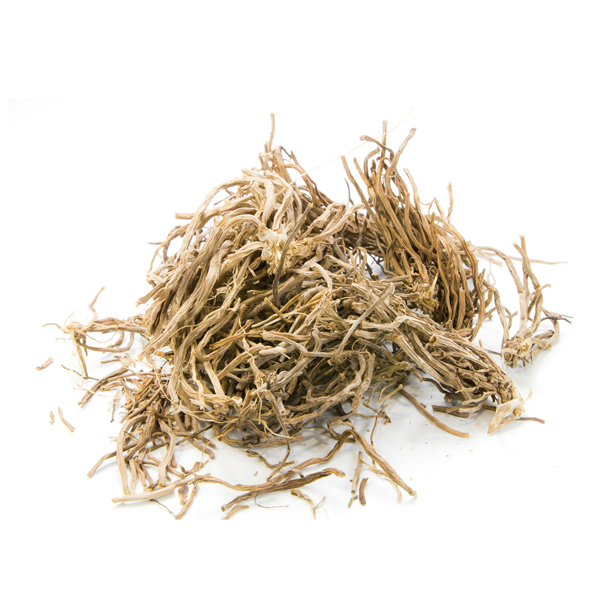 Vertivert acts as a natural sedative and Sandalwood comforts you. This bedtime indulgent treat will allow you to experience a tranquil and relaxing night’s sleep. If you suffer with an overactive mind then prepare to switch off enjoy a best night’s sleep with Deep Relax. Massage onto your torso, cup your hands, bring them to your face and inhale deeply 3 times. Step into a warm bath or shower and enjoy the benefits of aromatherapy. This bottle will provie you with 20 experiences for you to relax your mind and body. For optimum results follow up with Relax Body Oil and enjoy the good night's sleep you deserve. Deeply relaxing, calms an overactive mind. Immunostimulant. Grounding and emotionally strengthening. Softens, soothes and protects skin. Calms and relaxes the mind, antimicrobial and anti-inflammatory. Strengthens resolve, fortifies the spirit and enhances confidence. Cocos Nucifera (Coconut) Oil, Vetiveria Zizanoides (Vetivert) Root Oil, Pogostemon Cablin (Patchouli) Oil, Parfum**, Fusanus Spicatus (Australian Sandalwood) Oil, Ormenis Multicaulis (Wild Camomile) Oil, Anthemis Nobilis (Camomile Roman) Flower Oil, Benzyl Salicylate*, Benzyl Benzoate*, Geraniol*, Linalool*, Farnesol*, Limonene*. Step into your element with the Light Relax Bath & Shower and unwind after a long busy day. This amazing oil really does work. My skin feels incredibly soft and restful nights sleep follow the bath time ritual. Such a treat and worth every penny. It's not cheap but my word this is an amazing bath oil. The smell is sublime, it permeates the house for hours and it does what it says on the tin - deeply relaxing! Adore this! This is a wonderful product which I would not hesitate to recommend if you have been suffering with disjointed sleep patterns or need to find a way to relax. Following on from two operations quite close together I was not sleeping well and feeling quite unrested. I have used the brand multiple times previously and this seemed like the perfect remedy to try. Creating a ritual before bedtime as suggested helped me get into a routine of deep relaxation enabling me to have a deep sleep which has been a huge help with my recovery. As other reviewers have mentioned, the oil itself is light and non greasy and will leave your skin soft and supple. This is a very worthwhile investment for anyone that needs to sleep better or just needs to find a way to create me time and relax. This is without doubt one of the best products I have used so deserves the 5 stars I awarded it. 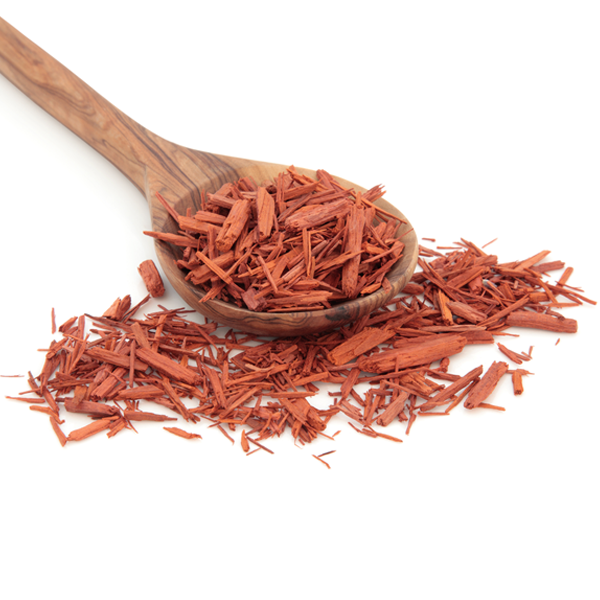 It leaves the skin velvety smooth and the wonderful fragrance lingers for hours. It helps the body to relax and combined with deep breathing aids restful sleep. This was the first bath oil that I have tried. Really does live up to its name - very relaxing after a long day! Warm relaxing smell, just wish it could last longer and use it after a shower rather than before. This oil is absolutely gorgeous. It smells sublime and does what it says on the bottle. It really does help you to deeply relax. I find combining it with mindfulness has it maximum effect. This is a superb product and I will be purchasing another bottle. I have been recommending it to friends and family. I have been using Deep Relax Bath & Shower Oil in the bath. Not only does it smell gorgeous it also feels wonderfully cleansing and hydrating. It does not leave a greasy residue on the skin like some products do. It really does help one to unwind and relax. It’s the perfect antidote to a stressful day. This gorgeous oil really does live up to its claims...it is deeply soothing and relaxing whilst smelling divine. And as an added bonus, left my bathroom smelling like a spa! I initially used it during a very testing time and found it to be wonderfully calming and nurturing, and now I wouldn't be without it. It's a treat but worth every penny, as it really does work. I would highly recommend taking the plunge to discover it for yourself. This blend really does have strength and depth. When first opening the bottle, I wondered if it may be a little too strong but once used in the bath, it's perfect. You really do need just a single capful to create a warming and restful spa-like experience. The scent lingers and so the oil represents quite good value for money compared with other brands where you need more of the product. I'm generally not a great sleeper but found that this really helps to settle mind and body. Thank you AA for this and the other lovely treatments you offer! I was lucky enough to trial this product and I was pleased with the result. The fragrance is really soothing and calming, and the quality is superb. It feels really luxurious to use this shower oil which is a testament to the high quality. Genuinely recommend, as a treat for yourself or for a loved one. I absolutely love Deep Relax Bath and Shower Oil. I use it in the bath and make an occasion of it. The fragrance is wonderful and permeates beyond the bathroom to the bedroom area of the house. My skin is left smooth and hydrated and the scent lingers so that I breathe it in all night. The best result for me is that my mind is calmed and soothed. Deep Relax genuinely gives me better sleep which I was a bit sceptical about before using it the first time but quite honestly it was like a sleeping potion. I am a bad sleeper and my Fitbit usually shows a graph of many spells of restlessness during the night. When I have a Deep Relax bath my graph is very different as it records several hours of undisturbed sleep at a time. I highly recommend it to anyone who has difficulty relaxing or feels stressed at bedtime. It works. Deep Relax is for me now an essential and while it might seem expensive at the point of purchase the benefits far outweigh the cost. I have been using Aromatherapy Associates oils for some time always asking for a selection box of oils at Christmas and now buying them for my grown up daughters too. I haven't found one I don't like but this is my favourite. My evening ritual is to run a warm bath adding gentle bath foam then when the bath is run I add a capful of oil. My skin feels soft and moisturised, the bathroom instantly smells of a spa and I feel chilled. An occasional glass of chilled wine in my hand too, perfection. This oil really works, I am always running around at 100 miles an hour between work, home, kids and my bath time is always a five minute quick dip/ shower UNTIL I discovered the deep relax bath oil, now my family come to find out where I am, this is my treat to myself. The aroma fills the bathroom and you get the most restful nights sleep ever. It smells so lovely my husband has now asked if he can use some! This is not the first time I have used this oil but the first time I've had a full sized bottle, and I really need it at the moment as I have a toddler who refuses to let me sleep, which means that by the time I do get to bed I am overtired. However I do find that if I use this oil before bed it is very soothing and restorative, I feel I switch off more easily, and I can still smell it on myself a good couple of hours after using it. As an added bonus my bath towel smells lovely too! I have been a fan of the Inner Strength bath oil for some time but recently received a bottle of the Deep Relax Bath Oil - and this is my new favourite. I suffer badly with insomnia but I feel that this oil has helped me to sleep better - I've been so relaxed after my bath that I fall asleep more quickly and sleep for a bit longer than I normally do. It hasn't cured my sleep problems, but has helped - and when you're an insomniac every extra minute counts! The fragrance is amazing - it's like walking into an expensive spa when the lovely aromatherapy fragrance hits you, and you start to relax and breathe deeply. The oil left my skin feeling soft but not oily. After bathing in this oil, I just want to cocoon myself in a warm robe and then get into bed. I'll definitely be buying this oil again, but will also continue to use the Inner Strength oil - I think that this one is more relaxing but the latter is more invigorating - so I'll use them depending on whether I need sleep or more energy. My absolute favourite Aromatherapy Associates product. Just inhaling a few drops warmed in my palms makes me instantly relaxed. My favourite way to use the oil is in the bath in the evening. I add a cap full to running water and if I'm really stressed, I also massage some on my neck shoulders and torso. My whole flat smells like a spa afterwards and I always find it much easier to drift off to sleep. If I don't have time for a bath but need to relax before bed, I rub a couple of drops between my palms, inhale deeply then massage the oil on my shoulders and neck. So relaxing! I've also rubbed a few drops onto the soles of my feet before putting on my bedsocks which is really good. I prefer to save Deep Relax for the evening but have also inhaled a few drops and dabbed on my wrists before a stressful day at work. I thoroughly recommend it to everyone, either as a treat for yourself or as a really caring thoughtful gift. I use this in the bath after a stressful day, the initial sandalwood smell is quite strong however as you soak you get used to it and it does send you into a beautiful slumber! I would definitely recommend this product and is worth every penny as you only need a small amount . I have been putting the oil to the test during a busy and stressful time and have to save it has measured up. I really look forward to the ritual of a bath with the oil and the quality of relaxation and sleep afterwards. Don't want to be without this now. It is a wonderfully soothing,calming product ....creating a cosy relaxed feeling after use AA is expensive but the quality and concentration of oils is unsurpassed. I was lucky to receive a trial bottle of this wonderful oil recently. It is the ultimate in luxury from the smart packaging to the weighty glass bottle with it's lovely stopper in the top. The oil is very concentrated so just the smallest amount is needed, the scent wafts all around the bathroom and the house if you leave the door open. After use you feel decadent and relaxed, ready for a good night's sleep. Just a beautiful product and a lovely lovely gift. received a miniature partner set for birthday and have fallen in love with the Deep Relax.. it's on all of my future birthday & Christmas lists!!! I've been using this oil for quite some time. I always turn to it when I want to guarantee a good nights sleep or when I'm particularly stressed. I find it particularly soothing and effective when I use it with a bath before bed. I wouldn't want to be without it. Tried this after many reviews - works instantly and leaves you feeling like you've had a body massage. Also had amazing quality of sleep - eight hours without waking up. Highly recommend but best to use when lie in scheduled next day! A friend of mine gifted this to me and literally changed my life! I often struggle to go to sleep at night when I'm stressed but this little gem helped me switch off and have a good night's sleep! Woke up the next day fully refreshed! Recently bought this after being recommended this product because of sleeping issues - and it worked wonders! This oil is absolute heaven if you have trouble sleeping. The scent is deep and rich and you will sleep like a baby. I struggle to sleep due to chronic pain but this oil really helps to calm and relax me and definately gives a deeper more restful sleep. It smells absolutely divine. I put this on to my dry body before getting in the bath for a soak and then ready for bed - bliss! I use this as a shower oil rather than in the bath & I can't recommend it highly enough. Used it the night before my wedding as I knew I'd struggle to get to sleep and it really helped me drift off. Lovely.